The full Cape Cod Times piece is available online. Here’s more about the Nantucket Cottage Hospital. As the only healthcare option for 11,000 permanent residents — in addition to 60,000 seasonal residents — the safety-net hospital needed to offer more on-island services in a facility that could accommodate a fluctuating island population and withstand severe weather events. The result is a right-sized hospital that will transform the patient experience and increase access to providers in an environment defined by the need for a collaborative, efficient and highly flexible operational model. 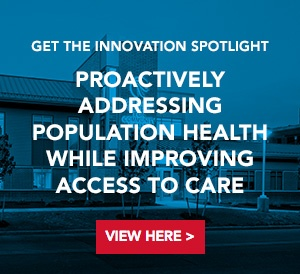 The dynamic replacement includes the functions and technology of a full-service hospital to serve year-round residents – specifically when inclement weather cuts off access to the mainland – while the emergency department’s capacity can accommodate the population swell during summer months.